Some 1,500 people have attended a memorial service in Letterkenny, Co Donegal, for Thomas Maguire. 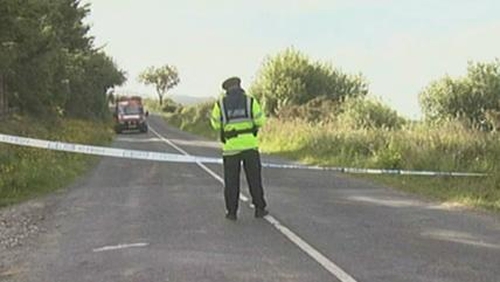 The 26-year-old was killed when the car in which he was the co-driver hit a wall during yesterday's Donegal International Car Rally. The event has been cancelled as a mark of respect and is expected to be reviewed because of the tragedy. The driver of the car, Shane Buckley, is in a stable condition in hospital. Prayers were also said at the service for Mr Buckley. Those at the service heard that both men were aware of the dangers involved in their sport but loved it nonetheless. Expressing his sympathy to the Maguire family, President of Motorsport Ireland Joe Corcoran emphasised the high standards within the sport in Ireland.